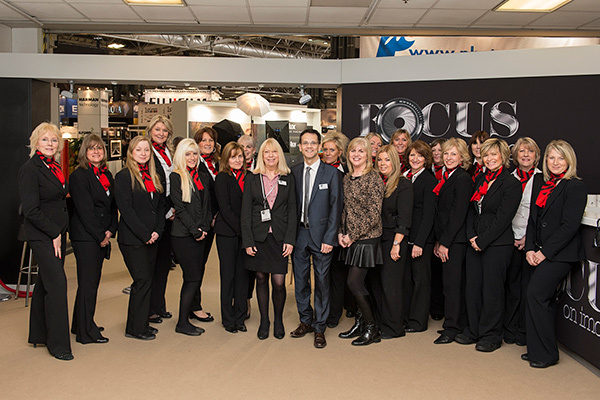 Design Warriors were part of the organisation team behind the Focus on Imaging show, the UKs largest photographic and imaging show held annually at the NEC, Birmingham. Design Warriors designed and developed the website, plus we were the first people in the UK to enable an exhibition organisation company to bring their visitor registration in-house. We designed and developed, with close collaboration with the client, a completely bespoke on-line and on-site registration systems and all procedures involved in collecting and maintaining of the data, including a special educational registration system and the managing of the supplied barcode scanners. 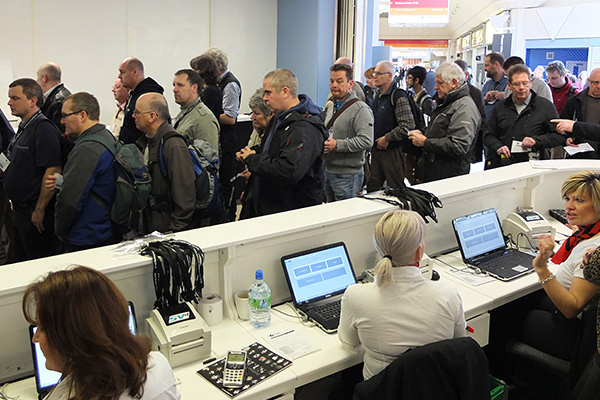 We were also involved in the design of the registration areas and queuing systems plus working with in-house and NEC security to enable the visitors to get in as quickly as possible. We also organised the hiring of the 32 staff for the on-site registration plus provided all training on the registration system. All the agency staff said "it's the best system we've ever used!" Focus on Imaging regularly had 30,000 + visitors every year to the exhibition. Focus on Imaging closed its doors in 2013.